Stay up-to-date on Ariel Atom / Ariel Nomad news and information for the USA and North American market. Breathe Easy......change the air filter on your Atom. Take off the air box cover by removing the fasteners on each side. 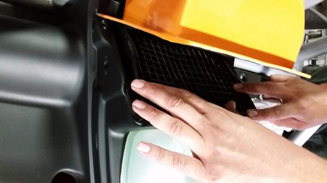 Using a 1/8" hex bit, remove the three screws at the base of the air box to access the filter. Tilt the air box forward and remove the filter. Try not to drop any debris into the air box. 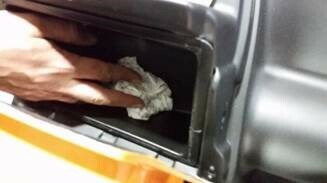 Clean the air filter per the manufacturer's directions and wipe out any debris in the air box. Reinstall the clean filter, secure the air box and cover. Repeat steps in reverse order to complet job.